Successfully Added FM Transmitting HDD Media Player - AV + VGA OUT to your Shopping Cart. 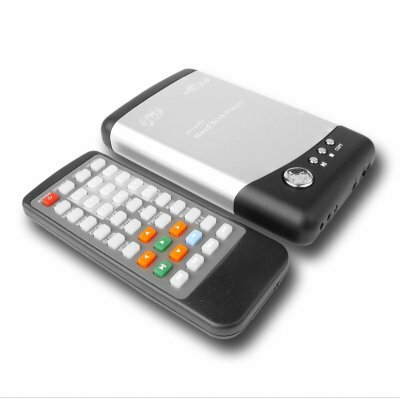 Mobile HDD Enclosure and multimedia player with AV, VGA, and S-Video OUT for connecting to either TV or Computer monitor and a very unique FM transmitting capability, letting you save days of music on this HDD Player and play them on a FM tuner. Also featured is a great variety of media format playing options, OTG copying, and a SD/MMC/MS memory card reader. Chinavasion offers this and all of our other wholesale products with a one year warranty and absolutely no MOQ, so feel free to order one sample for testing before you move on to bulk orders.